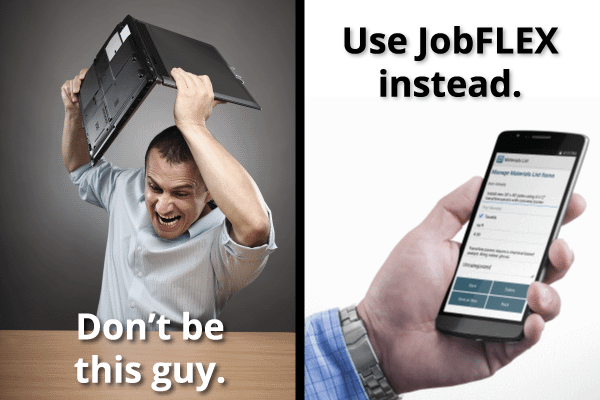 The folks over at ForConstructionPros.com picked JobFLEX as their App of the Week! We couldn’t be more excited. The publication offers great articles for construction pros of all kinds and to be featured as app the of week is an honor. Hop on over to the ForConstructionPros website and read the article for yourself.